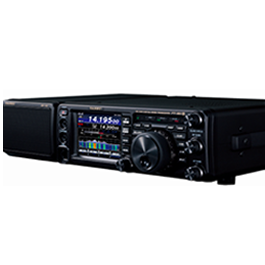 Yaesu FTM 400 DR C4FM FDMA / FM. The FTM 400 DR is the first mobile introduced to be a fully compatable radio partner for use on the YAESU System Fusion Dual Mode system. Compared to other digital modulation schemes within FDMA, C4FM has excellent communication quality (BER: Bit Error Rate characteristics). C4FM is the standard method for professional communication devices in FDMA, and is therefore considered to be the main stream digital communication mode in the future. Download our “Digital Communications Guide for Amateur Radio Operators” available on our web site that explains more about this efficient and reliable digital mode. The FTM 400 DR operates in three (3) Digital modes and an (1) Analog mode to suit your needs. This feature packed radio is our first Digital Mobile equipped with our new Automatic Mode Select (AMS) function that instantly detects the received signal mode. The AMS function enables stress-free operation and eliminates the need to manually switch between communication modes. V/D Mode (Voice/Data simultaneous communication mode). The digital voice signal is transmitted in one half of the band width. Simultaneously the other half of the 12.5 kHz band width channel is used for error correction of the voice signal and other data. By incorporating powerful error correction technology developed for professional communication devices, effective error correction codes provide the advantage of fewer interruptions to conversations. The Clear Voice technology developed for the C4FM FDMA Digital mode provides the ideal balance of error correction and sound quality. ·Voice FR mode (Voice Full Rate Mode). This mode uses the full 12.5 kHz bandwidth to transmit digital voice data. The increased amount of voice data permits high quality voice communication, providing superb sound quality for a “rag chew” with friends. This high-speed data communication mode uses the full 12.5 kHz bandwidth for data communication. The transceiver automatically switches to Data FR mode when transmitting snapshot pictures, and can be used to transmit large quantities of data at high speed. Analog FM is effective when weak signal strength causes audio drop out in the digital mode, and enables communication up to the borderline of the noise level. Also the use of established Yaesu low power circuit designs provides greater efficiency than the digital modes. This is the typical FM mode used by most typical non-digital handhelds and VHF/UHF mobiles. Digital and Analog FM Capable. There is no to lose communications with friends who have not yet chosen to transistion to Digital. The FTM-400DR performs perfectly well using both Analog FM and C4FM Digital. 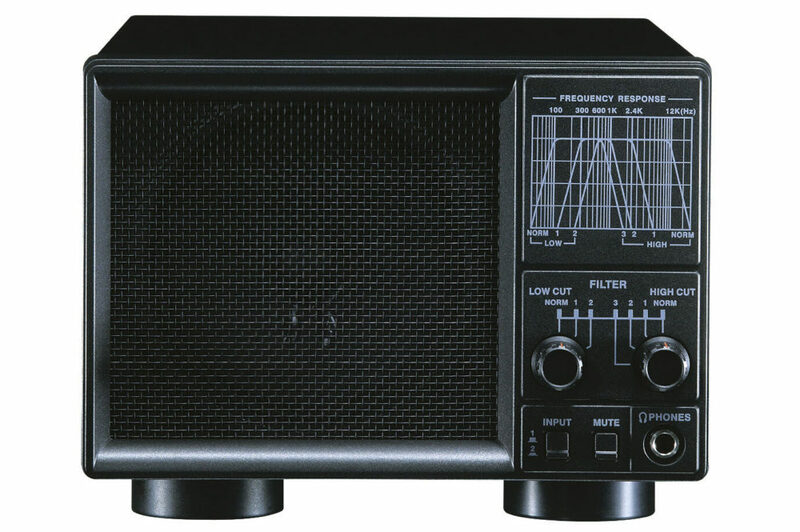 Radio Unit 5.5″(W) x 1.6″(H) x 4.9″(D) w/o Fan. Controller 5.5″(W) x 2.8″(H) x 0.8″(D) (140 x 72 x 20mm) w/o Knob. Approx. 2.64 lbs with Radio Unit, Controller, Control Cable. Enjoy the easy of operation that comes from the FTM 400 DR big 3.5-inch full color and its touch panel operation. The icon symbols, multi-function key display and pop-up messages are all displayed in high-resolution color thanks to the full-color, high luminance TFT liquid crystal screen. The settings and status of the wireless devices are displayed in an easy-to-understand format. You can perform various operations simply and easily by gently touching the screen. – Frequency Direct Input Screen. – Clock / Timer Screen. Loud 3 Watt Audio Outputs with the internal speaker. 108 – 137 MHz (Air Band). 137 – 174 MHz (144 MHz HAM). 174 – 400 MHz (GEN1). 400 – 480 MHz (430 MHz HAM). 480 – 999.99 MHz (GEN2) Cellular Blocked (North American model). 144 – 146 MHz or 144 – 148 MHz. 430 – 440 MHz or 430 – 450 MHz. The FTM 400 DR is cross-band capable when in Analog mode; a very important feature for emergency situations, etc. 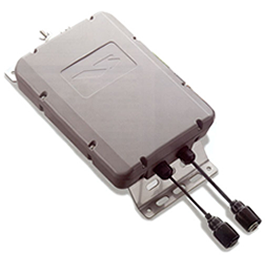 Built-in GPS receiver and antenna provides location, time, direction and APRS® information. A GPS Logging Function is included. External GPS devices can be connected. Law abiding (where required) Hands-free operation is available by using the optional wireless Bluetooth® unit and headset. Optional Bluetooth® unit (BU-2) and Headset (BH-2A) are required. Snapshot Function (Image Data Transmission). Simply connect an MH-85A11U (option) microphone with camera. 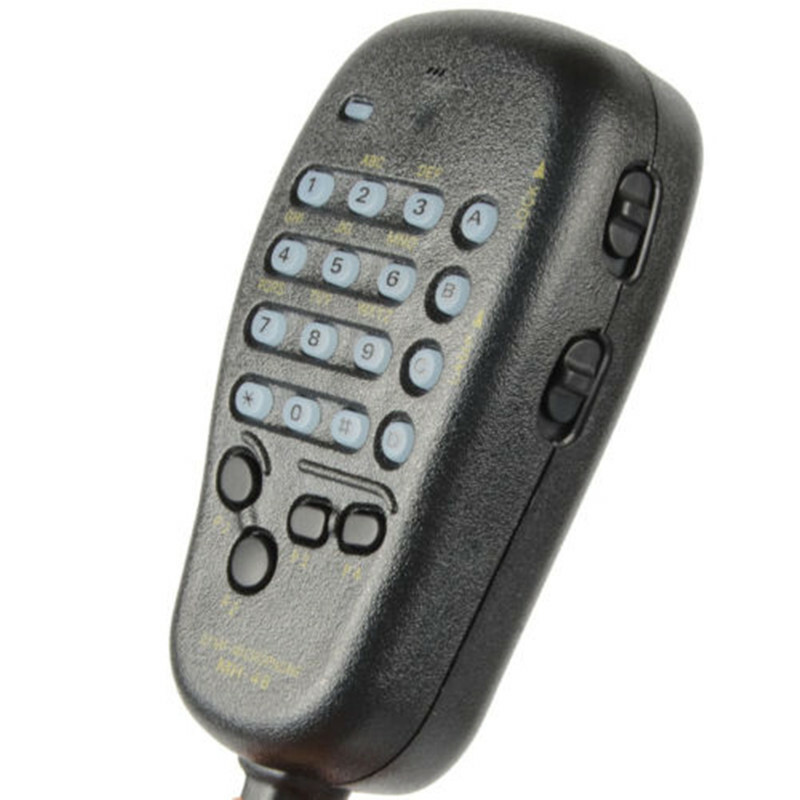 Press the microphone shutter button to take snapshots, and then the image data can be displayed on the screen, and easily sent to other C4FM FDMA digital transceivers. Image data which was sent from a group member is displayed on the full-color screen. This image data also retains a time record and the GPS location data of the snapshot. It is easy to navigate to that pictured location by using back track function. In addition, you can observe on the screen, whether or not transmitted data was successfully received by the member station. The snapshot image or received data is stored in a high capacity micro SD card. You can recall and send that image data from the SD card anytime. The pictures and data files may be easily viewed and edited by using a personal computer. * Micro SD card (not included) is required for the Snapshot function. Digital Group Monitor (GM) Function. The digital GM function automatically checks whether members registered to a group are within the communication range, and displays information such as the distance and orientation for each call sign on the screen. This useful function not only enables you to see which friends are within communication range, it also permits you to see at a glance where all group members are located. Additionally, this function can be used to send messages and image data between group members. The Digital Group Monitor applies to direct communications between members; it is not applicable through a repeater. Real-time navigation function enables location checking at any time. In digital V/D mode, information such as position data is transmitted together with voice signals so the distance and direction to the other stations can be displayed in real-time while communicating with them. The Backtrack Function enables navigation to a registered location at the touch of a button. When hiking or camping, simply register your starting point or campsite before departure, and the distance and orientation from the current location are displayed on the screen. This is valuable feature for Search & Rescue operations as well as casual hiking and camping. Voice Guide and Recording Function. Optional Voice Guide Unit (FVS-2) announces your current operating frequency, band change and APRS® messages. You can record up to 5 minutes of received signals, or continuously record the last 30 seconds of received audio. – Real-time Band Scope with uninterrupted RX audio. – 500 Memory Channels for each A(Main) band and B(Sub) band. – Storage of the Memory channels and personal settings on an inserted micro SD card. – By using a micro SD card, it is easy to copy and transfer the radio data to other compatible radios. – Analog and Digital Clock. – Timer function: Event timer with Lap or count down functions. * The Bluetooth® name and logos are registered trademarks owned by Bluetooth SIG, Inc. and any use of such trademarks by Yaesu Co., Ltd. is under license.